There are many more of these pictures on this overall print blanket. Great baby blanket or Toddler drag along, comfort day care, or car seat blanket. This smaller size flannel blanket measures approximately: 41"X31.5"
My blankets are made of single thickness, very soft flannel. They are lightweight and warm. They are machine wash and dry. All edges are finished and the corners are rounded. 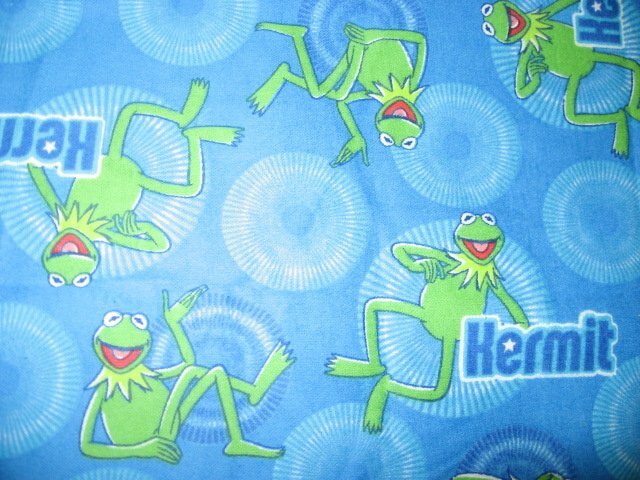 View my other fleece and flannel blanket listings on this website.